Pay Lot G is the recommended lot for conference attendees. All day parking is available for $4. 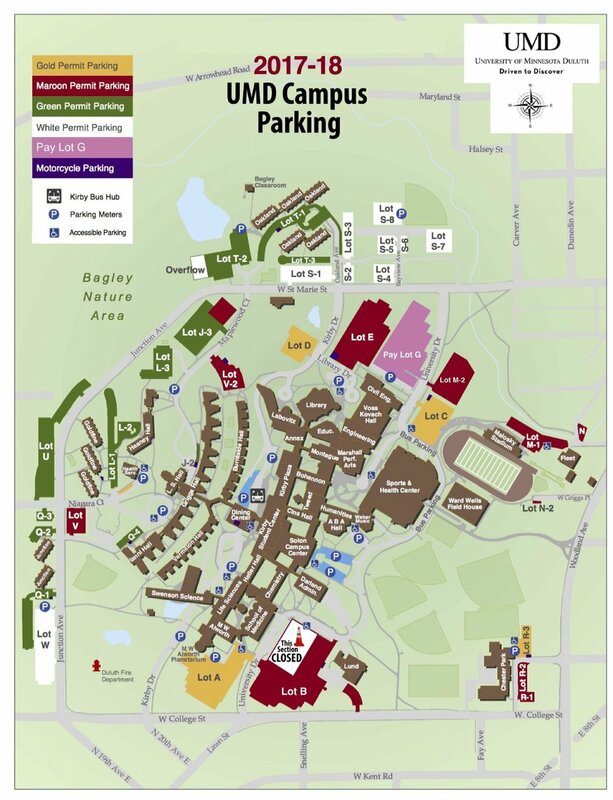 Metered parking is also available at various locations around campus. For more parking information, please visit the Transportation & Parking Services Website.